CHARLOTTE AMALIE — Three St. Thomas natives were arrested as part of a police initiative to get guns off the streets over the holidays. 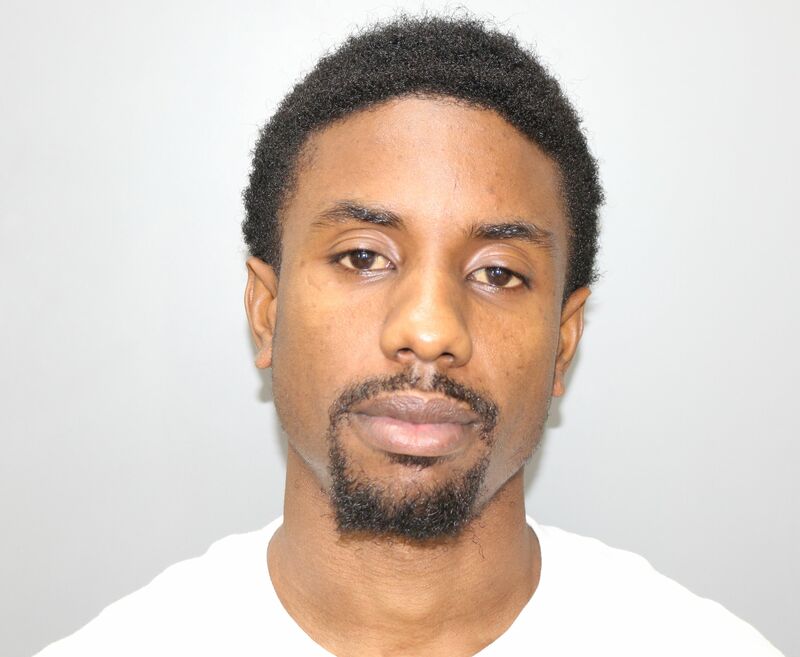 On Monday, December 26, 2016 about 3:45 a.m., Kisho Gumbs 24 of Paul M. Pearson Gardens, Akil Smith 24 of Estate Tutu, and Jaleem Charles 18 of Estate Tutu were arrested and charged with possession of an unlicensed firearm, according to the Virgin Islands Police Department (VIPD). 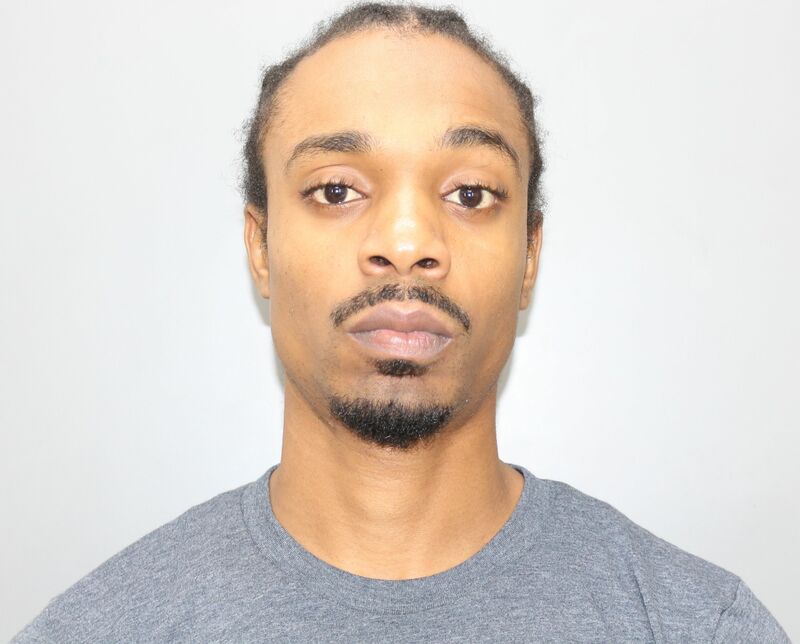 Four firearms were confiscated during this arrest including an AK-47, the VIPD said, adding that the arrests stemmed from “ongoing initiatives” that they are currently conducting. Bail for Gumbs and Charles was set at $ 135,000.00. Unable to post bail, they were remanded to the Bureau of Corrections pending their Advice of Rights hearings. Bail for Smith was set at $100,000.00. Unable to post bail, he was also remanded to the Bureau of Corrections. VIPD continues to ask for the assistance of anyone who is aware of people in possession of an unlicensed firearm. The life you save may just be your own. Anyone who has information about crime in the territory is asked to contact the Virgin Islands Police Department at (340) 774-2211 or the Criminal Investigation Bureau at (340) 714-9801. You can also contact Crimestoppers VI at 1(800) 222-8477 or 911. Random check points, awesome sauce…….